Espa Tiper pumps are used as jet pumps for whirlpool bath systems. Fitted with self draining wet end, there is no need for extra drain connections as they drain with gravity. On/Off can be operated via pneumatic or electronic actuation. They can also be labeled up with different manufactures names, Bombas Electrices for example. Please note: Espa use BSP threads on the port connections, ensure correct unions are being used! 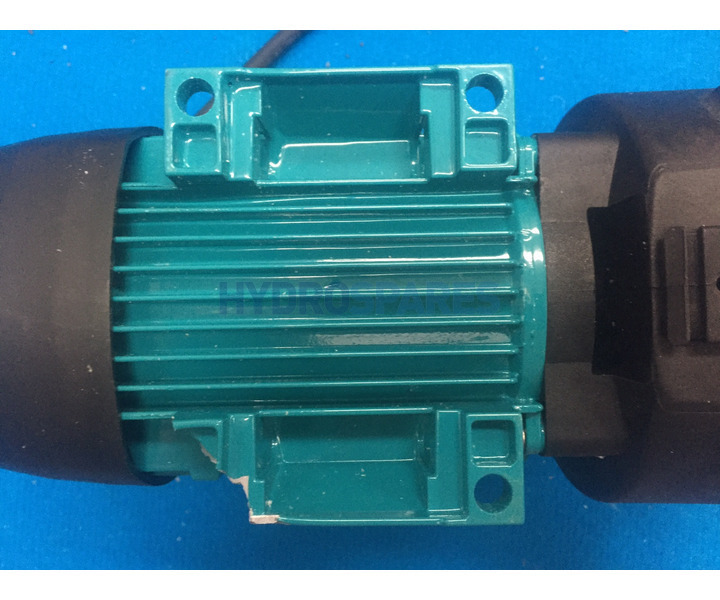 Unions not supplied with pump. 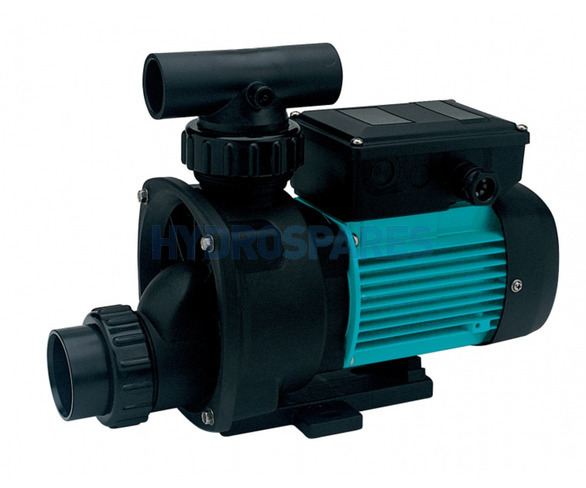 Espa Tiper pumps are supplied with amp cables. We recommend re-using the cable from your old pump to ensure correct fitment to your spa pack if it differs from supplied cable.